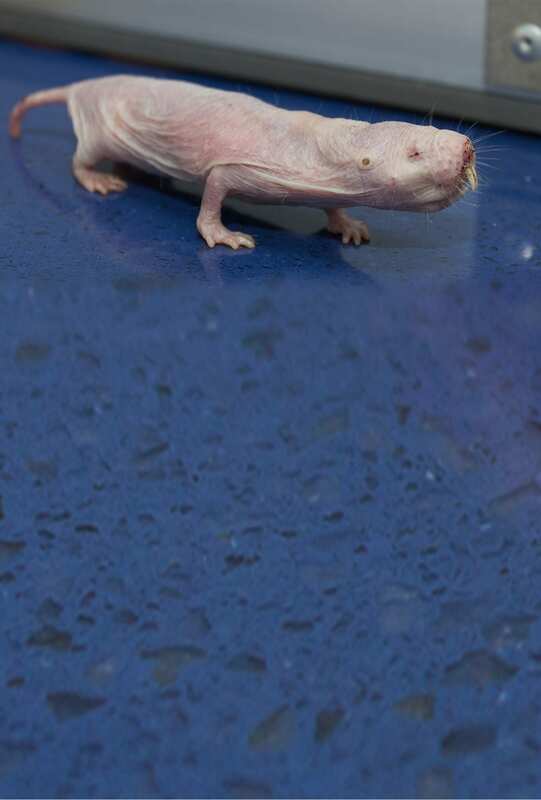 Despite their name, naked mole rats aren’t completely naked! They have a few short, touch-sensitive hairs that help them navigate underground burrows. 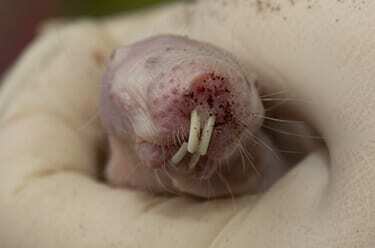 Naked mole rats have a social system similar to that of some insects. Only one dominant female breeds with the males in the colony!